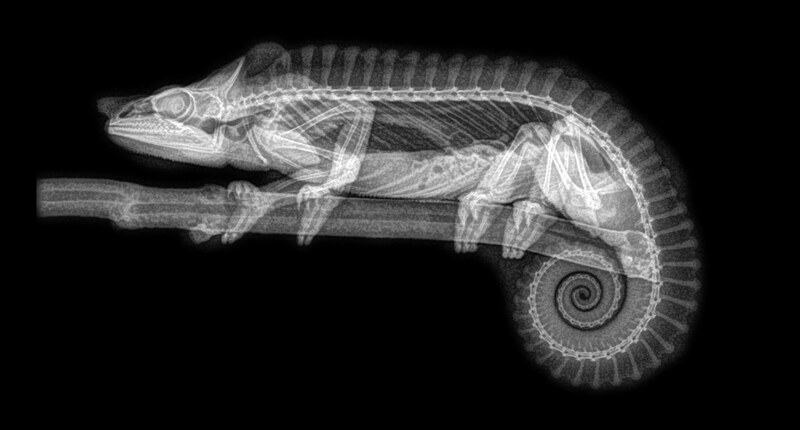 The Oregon Zoo recently shared X-ray images of their animals having their routine health check. 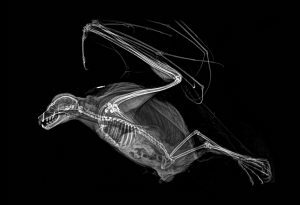 The results create a highly detailed and gothic image showing the complicated structure inside the animals. 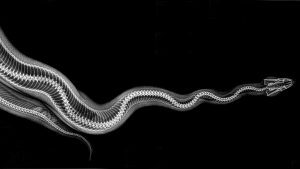 The zoo uses X-rays to minimise riskier health check up methods. You can follow the Oregon Zoo on Twitter, Instagram and Facebook.